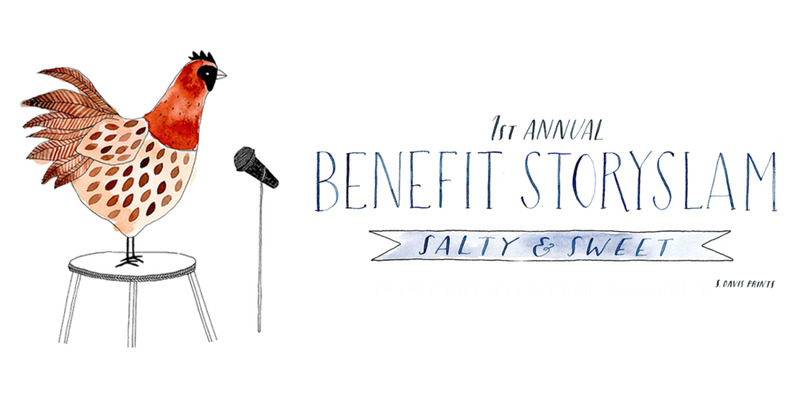 Our first annual StorySlam includes a local food night market, an auction, and the main act: A StorySlam, where an all-star roster of Bay Area food providers will tell their short stories (based on the Salty & Sweet theme). In life, and especially in food, we know that our most dynamic stories involve both challenges and successes, consisting of a salty and sweet nature. Sometimes experiencing polar opposites churns out a well-balanced perspective. Join Real Food Real Stories for a story-filled night, raising funds to continue RFRS’ pro-bono storytelling coaching program for food changemakers to bring eaters the authentic stories behind our food. After several years of working as a food photographer in New York City, Erin Gleeson moved to a cabin in the woods in Woodside, California where she created The Forest Feast food blog and cookbook series which fuse her love of cooking with her own photography and watercolor paintings. Inspired by local ingredients she creates simple, mostly-vegetarian recipes that are full of fruits and vegetables. Erin also has a line of Forest Feast stationery and gift items which feature her artwork. This fall she is headed to Europe for 3 months to work on her 4th cookbook which will be focused on Mediterranean small plates. 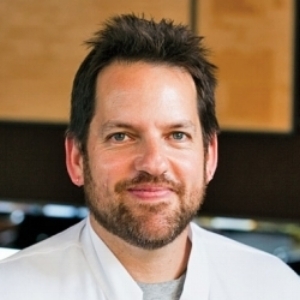 Laurence Jossel is the chef/co-owner of Nopa and Nopalito. After spending time at La Folie and The Dining Room at The Ritz-Carlton San Francisco under Gary Danko, he opened Kokkari, Chez Nous, and finally Chow, where he met his partners for Nopa and Nopalito. He is building neighborhood restaurants that's making simple, hearty, accessible food with local ingredients and a focus on sustainability. 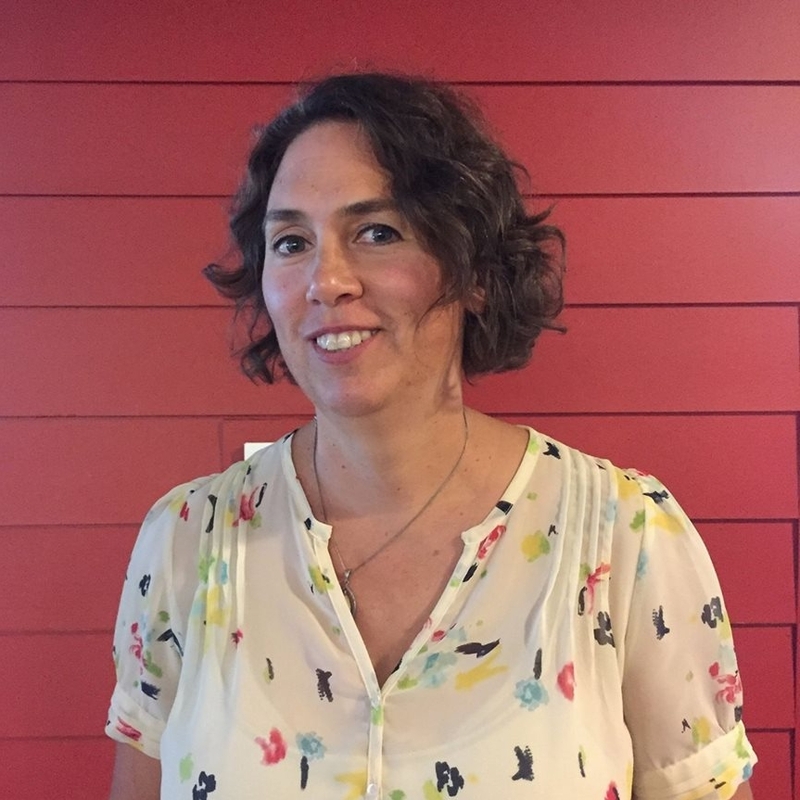 Rebecca King is owner, shepherdess and cheesemaker at Garden Variety Cheese, a farmstead sheep cheese dairy located on a 40 acre ranch in Northern Monterey County and a recipient of Whole Foods Market's Local Producer Grant. As an environmental studies student at UC Santa Cruz she worked as an intern at a small goat dairy farm called Sea Stars Goat Cheese and developed her love for dairy animals, cheesemaking and farmers markets. After a number of years working on different organic farms and in the office of the Organic Farming Research Foundation, she enrolled at the California Culinary Academy in San Francisco. A part-time job at Cowgirl Creamery's Artisan Cheese introduced her to sheep milk cheese and the dreams of a small farmstead sheep dairy were born. After five years of working as a cook and chef she cashed in her savings and bought 50 dairy ewes and began her current adventure. Keba Konte has invested his life as an artist, food entrepreneur and community man. His artwork has been widely published and exhibited in museums and galleries. He is the founder of Chasing Lions Cafe and Red Bay Coffee Roasters. Through his work he has embraced and hired people of all backgrounds and strive to be inclusive of those who have traditionally been left out of the specialty coffee industry, especially people of color, the formerly incarcerated, women and people with disabilities. In his spare time he enjoys aquaponic gardening, judo and making waffles while listening to ol’ time singer Valerie June. Yoni Levy began his culinary career in the Bay Area working at One Market in San Francisco and The Lark Creek Inn in Larkspur. Levy’s next stop was Boston to help open the Great Bay restaurant. He then moved to Chicago to work at Blackbird, Lula Café, The Bristol, and Old Town Social. Each chef Levy worked with instilled in him a deeper appreciation for building strong relationships with local farmers, ranchers, seafood suppliers, and the local community. Yoni was Chef de Cuisine at Flora restaurant in Oakland before opening Daniel Patterson’s Alta CA as Head Chef. 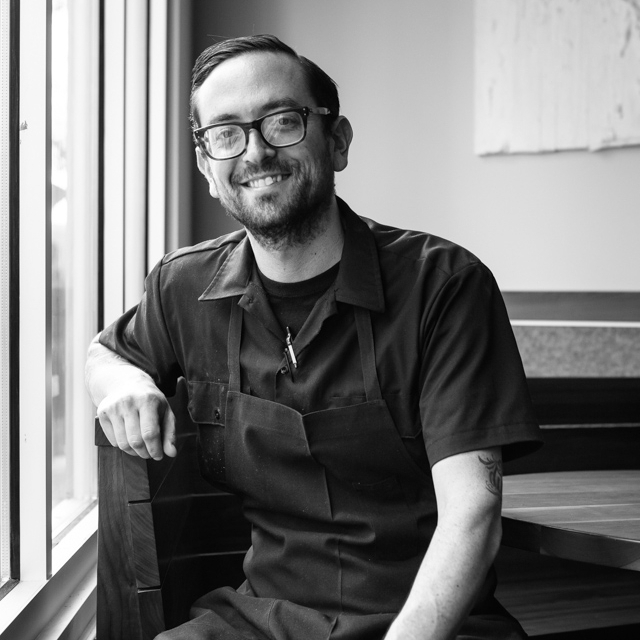 Levy is currently the Executive Chef at Outerlands in San Francisco where he highlights local produce, seafood, and meat. Yoni’s goal at Outerlands is to run an honest, community based kitchen. 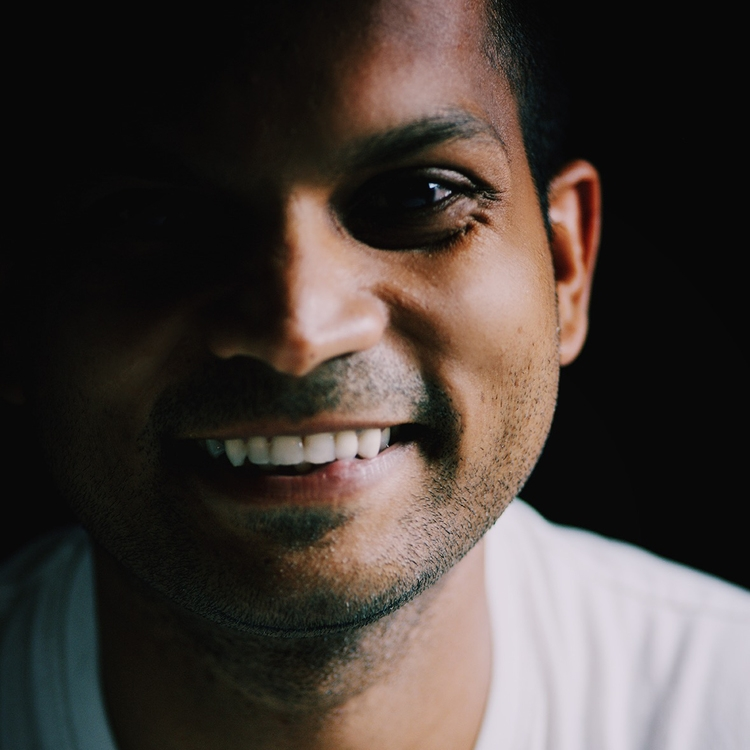 Nik Sharma is an author, food writer and photographer of the blog A Brown Table and also writes the column, A Brown Kitchen, at the San Francisco Chronicle. His work has been the recipient of numerous awards and his key interests lie in understanding flavors that he grew up with and experienced growing up in India and then later as an immigrant in America. He explores this through cooking using words, recipes and visual story telling as tools while calling attention to the issues faced by colored and gay immigrants in the food world. Nik is currently working on his first solo cookbook, Season (Chronicle Books) that comes out in Fall 2018. 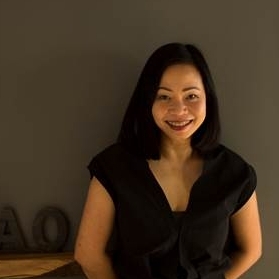 "Born and raised in Bangkok, Pim took a circuitous route through the world of food–writing, jam-making–before she realized her life-long dream of opening her own restaurant. Longing for Thai food of richer quality and variety in the U.S, Pim is on a mission to liberate her beloved Thai cuisine from the tyranny of peanut sauce. Her first restaurant, Kin Khao, was named one of GQ Magazine's 25 Most Outstanding New Restaurants of 2015 and Bon Appetit Magazine's 50 Best New Restaurants in the same year, and has been awarded 1 star in the Michelin Guide since 2015. in 2016, San Francisco Magazine named Kin Khao the Best Thai Restaurant of The Year." Margo True has been the food editor at Sunset since 2006. Before coming to Sunset, she was the executive editor at Saveur magazine, and before that, a senior editor and writer at Gourmet. A multiple winner of James Beard and International Association of Culinary Professionals journalism awards, she’s edited several cookbooks for Sunset, including The Sunset Cookbook (2010), The One-Block Feast (2011), and The Great Outdoors Cookbook (2014), an IACP cookbook of the year. Every Tuesday at 3, in Sunset’s test kitchen, she hosts a Facebook Live segment called “In the Kitchen With,” an interactive cooking lesson featuring chefs from the San Francisco area and beyond. The night market and VIP happy hour parts of the evening include over 15 local food and beverage producers, many whom have come up with an offering just for the night, playing around with the StorySlam theme, Salty & Sweet! Coletta Gelato and Nana Joe's Granola: two local, delicious food producers have collaborated on two unique, exclusive combinations just for the StorySlam: 1) Strawberry sorbetto topped with cranberry, coconut, and cacao nib granola with smoked sea salt, and 2) Yogurt gelato with pecan, mulberry, and coconut granola. They'll even be serving out of their incredibly charming gelato cart! Fernet Francisco: tastes of SF's favorite digestif are being served up by this local producer. Spice Mama: woman-owned, local spice blend maker, incubator-kitchen Kitchentown affiliate, and RFRS' next storyteller, is making made-to-order bacon and date waffles, topped with her new "Just Date" syrup. Numi Tea: the organic, Oakland-based tea company is curating an intimate tea experience, complete with a ceremony-style serving of their best Pu'er tea, served inside a beautifully decorated tent. Pica PIca Arepa Kitchen: Food-Network-featured, Mission-based, entirely Gluten Free Venezuelan eatery is searing up chicken and vegetarian arepas to-order. Genji Sushi by Whole Foods: the sushi eatery inside your local Whole Foods is putting together custom, sustainable "sushi donuts," where guests can customize their own toppings at the booth, including a spicy mayo "glaze," black sesame "sprinkles," and more. Tip: you eat it with your hands. Airbnb: Chef Jenny and her team are serving up raclette with house-made baguette. And to lighten things up, they also put together a custom late-summer tomato salad with charred eggplant, cucumber, and watercress. **Not to mention, the 30+ beers, wines, and kombucha on tap, free flowing the whole night! Portside Bakery: Sausalito-based baker and Kitchentown affiliate is custom-making mini mushroom gruyere croissants. Alter Eco: this local and sustainable company is providing an assortment of their chocolate bars and truffles (with a compostable wrapper!) for guests to choose from. 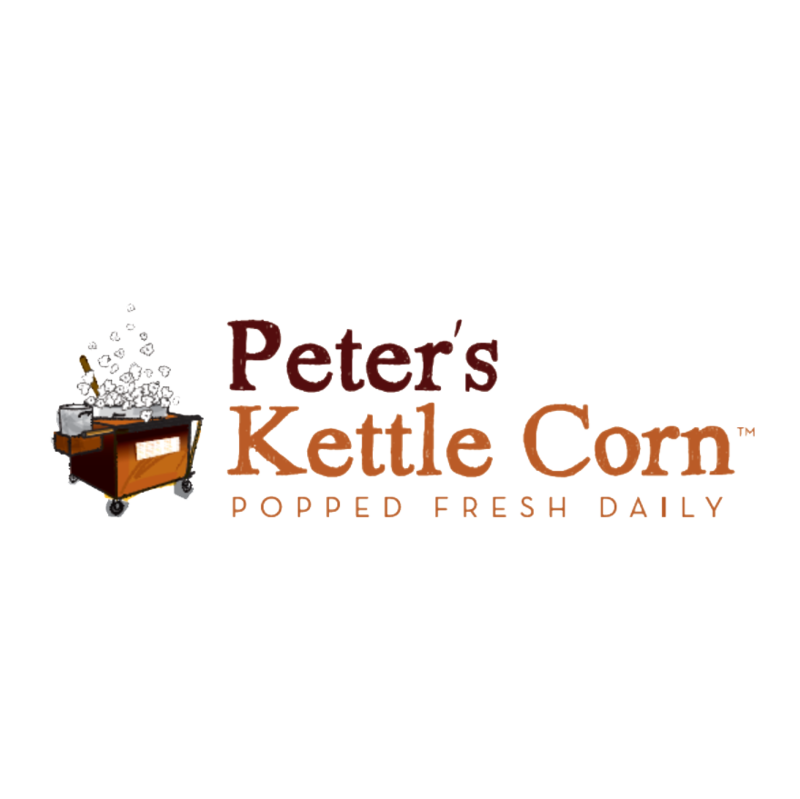 Peter's Kettlecorn: the perfect accompaniment for the StorySlam portion of the evening, local corn poppers are handing out fun, salty-and-sweet flavors like bacon cheddar caramel and matcha. Barr Necessities: locally produced, "sinfully healthy" cookie company is baking two flavors of their signature "It's a meal" cookie: mini lemon-lavender poppy seed and chocolate walnut.